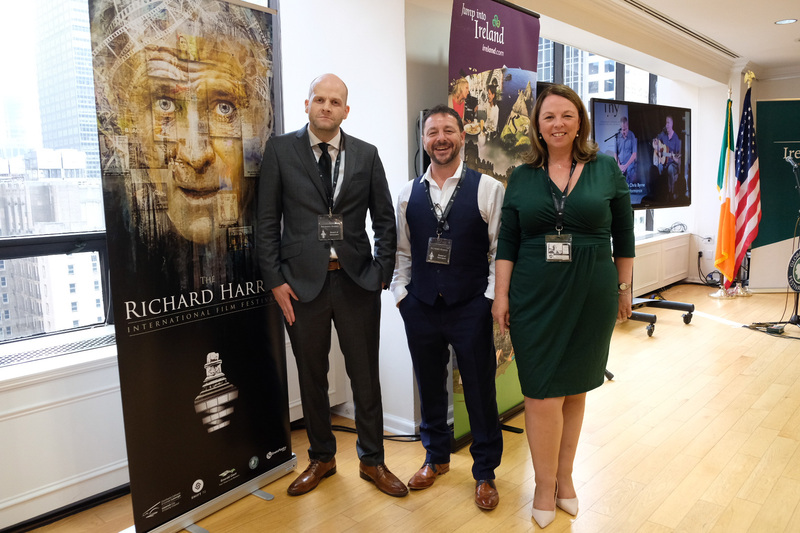 The Richard Harris International Film Festival announced highlights of its 2018 programme and the establishment of a new TV drama ‘writers’ room’ during the launch of the Global Irish Festival Series in the New York Irish Consulate, on Thursday, the 7th of September. The Global Festival Series incorporating I.NY and the Richard Harris Film Festival in Limerick, was launched by the Irish Consul General of New York, Mr. Ciaran Madden and Ms. Alison Metcalfe, Executive Vice President, Tourism Ireland USA and Canada. 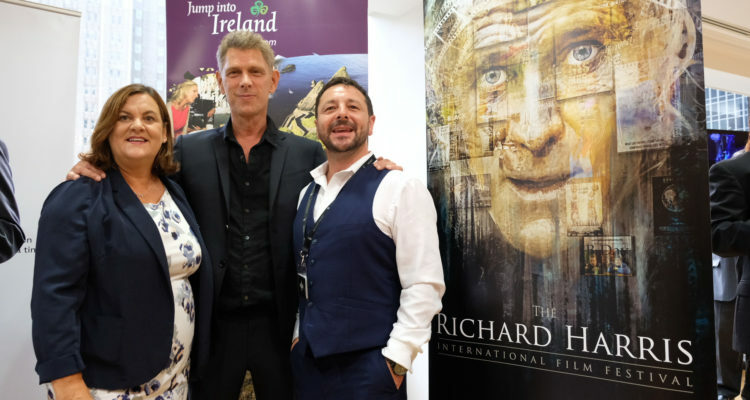 The Richard Harris International Film Festival was represented by festival director Zeb Moore; creative director Sylvia Moore and festival chair Rob Gill. Actor Jamie Harris (Agents of S.H.I.E.L.D; TURN: Washington’s Spies; Kingdom) represented the Harris family at the event. Rob Gill announced that the festival will be extended to seven days in 2019, in order to showcase more emerging film-makers. Gill also announced a new initiative to commence next year – the first Irish TV drama “Writers’ Room”. 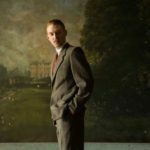 This programme will bring writers of all backgrounds and experience from all around the world to Limerick to write the next great long-form drama series in a US writers’ room style environment and residency. The writers will be mentored by experienced writers and producers. The writers’ room will be part of a new media conference – iMET (Interactive Media & Entertainment Technology) summit, in association with Emerald Giant Productions. This summit will explore technological disruption in the audio-visual and entertainment sectors (including Theatrical film, TV, gaming and also sports production). Gill said the festival was “extremely grateful and honoured by the confidence shown in the festival by the Department of Foreign Affairs and Failte Ireland and for the continued support of Limerick City and County council”. He expressed his thanks, on behalf of the board, to the Consul General; Alison Metcalfe and Ruth Moran (Tourism Ireland), Ciara Sugrue (Failte Ireland); Minister Cannon (Minister of State) and his department staff; Bernadette Malarkey (Bane Malarkey) and Cllr. James Collins (Mayor of Limerick City and County Council), Pat Daly (Limerick City & County Council); Patricia Liddy (Limerick City & County Council) and David O’Donovan and Aoife Flynn from I.NY. 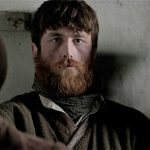 The full programme launch for the 6th annual Richard Harris International Film Festival will take place in Dublin later this month. 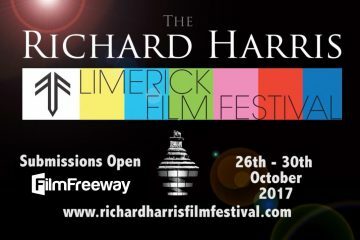 The festival takes place in Limerick from the 25th to the 29th of October. 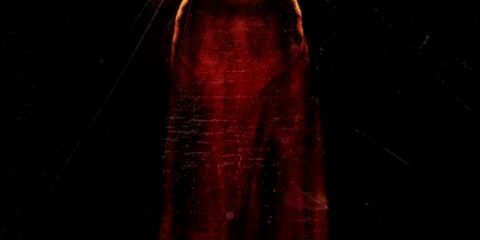 See richardharrisfilmfestival.com for more information.